The Roman fort Teutoburgium was built in present-day Dalj in the 1st c. In several papers by Viktor Hoffiller, information about Roman graves and weapons from the site can be found. 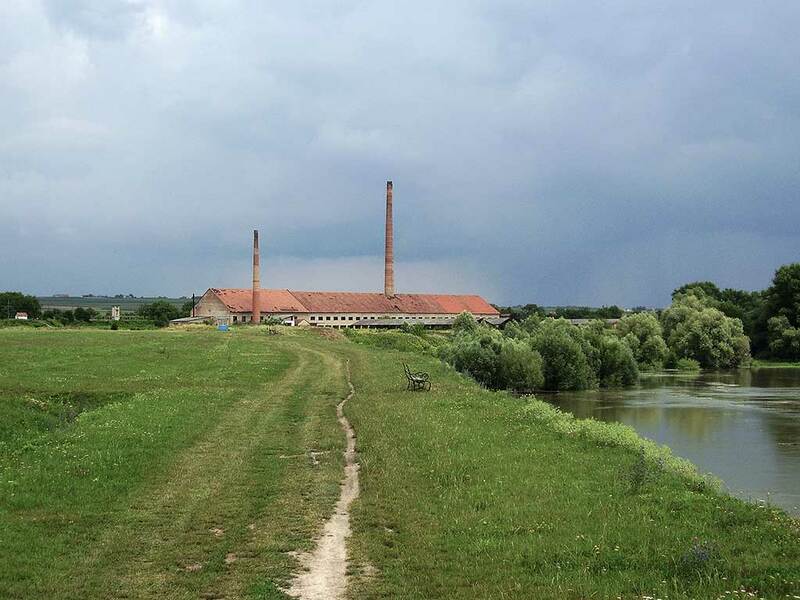 Perhaps the brick factory that was made in the 19th c. used the potential Roman site location as a source of raw material. The brick factory may have destroyed the fort mentioned in 1927, when outlines of a ditch were noted. 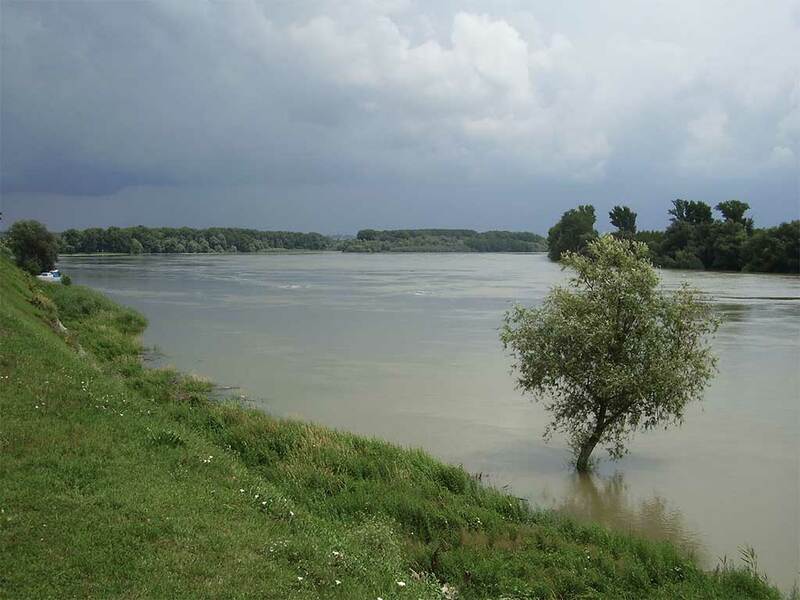 In the 1950’s, M. Bulat related that two ditches could be distinguished in the steep profile of the Danube bank. Blocks of loess eroded into the Danube and allegedly, Roman remains were documented at the edge of the river shore. During road construction after the Second World War, a necropolis that had been mentioned in the 19th c. by W. Kubitschek, was found. According to Bulat, the fort was situated south-west of the brick factory. Those were first excavations in Dalj, which is more known as a place of important chance findings, out of context. Also in Dalj the grave stones of Roman auxiliary military units from the 1st and 2nd c. were found. At this point, when compared to other Croatian Limes sites, military equipment and weapons in larger number have been found in Dalj. Small scale excavations in Dalj are being managed by Domagoj Dujmić due to legalisation of unlicensed construction.